Fit was perfect and price was even better. Always has my top brands when shopping and Polo Ralph Lauren is one of mine. Quality is outstanding!!! First time ordering glasses online and i was surprised by the professionalism and quality which FramesDirect offer. 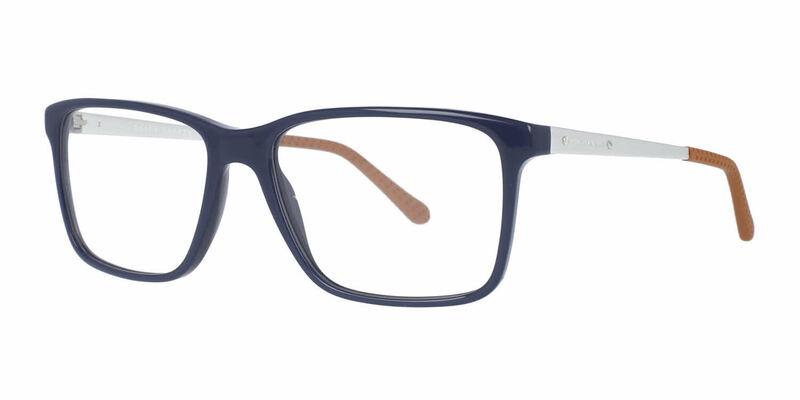 Frames were more than 50% cheaper than high-street and Glasses were more than 60% cheaper and their quality is next to none. They have gained a new customer in me and will be ordering my glasses from them as long as I am in US. I couldn't be happier! I'm a senior and somewhat "old school" and buying a large purchase online and as important as glasses was quite frankly, "scary." However, you made the whole process so easy. I had friends that told me, but I wasn't sure. I sucked it up and went in and got my prescription and took the plunge and I glad I did! I will definitely use and recommend you in the future. Your generous discount was very appreciated as well. Thank you.